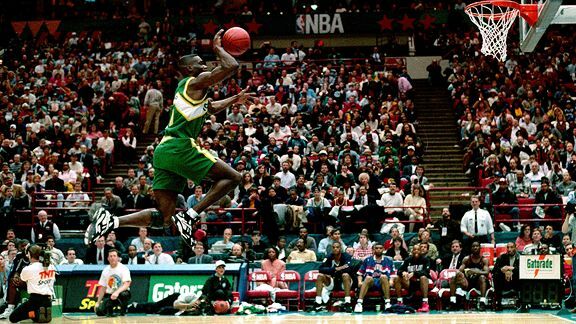 Ballers Sports | "Strictly for the Ballers"
Tim Hardaway – Throwback Tues.
That was the day Malcolm Little took his last breath. I was thinking about todays post and wanted to do something different to honor Malcolm. 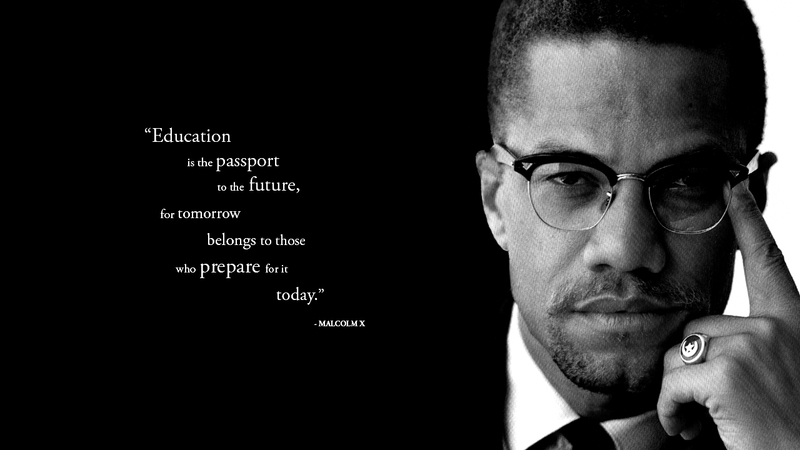 Many of us refer to him as brother Malcolm because there is a brotherhood for all of us who want to do better for ourselves, our families and our communities. Malcolm was no different and today’s post will give you a insight into a piece of Malcolm that you have never seen. One of my buddies on twitter Johnathan Tillman (@thetillshow on twitter) told this story verbatum on and I am honored to repost it. Fact: In order to be a good writer you have to enjoy reading. Fact: Every writer writes based on their inspiration and/or experience. When I was younger the only thing that I enjoyed reading were sports Magazines. My parents allowed me to express my creativity and I had sports pictures and cut outs all over my wall. I wish I had a picture cause the room my brother and I shared was c-o-v-e-r-e-d with sports pictures. Back then the only sports magazine out was Sports Illustrated but there was something that didn’t allow me to fully connect. 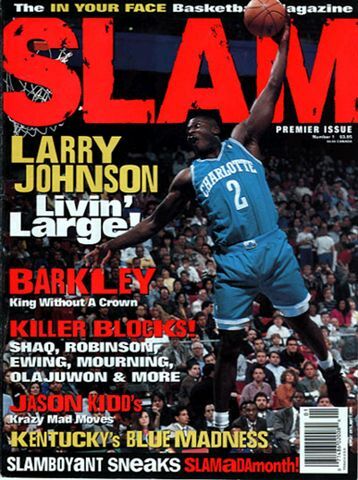 Fast forward to 1994 an urban, brash, in-your-face magazine called SLAM came on the scene and I instantly connected with it. The first writer who pulled me into his world of words was Scoop Jackson. This post is inspired by his first article he wrote when he got to ESPN entitled “The Scoop Manifesto” . Thanks to all those who blazed the path for young writers to write their own manifesto. Throwback Tuesday is becoming on of the best parts of this blog. Doing our research for the throwback athlete of the week is awesome because we here at Ballers Sports are old school to the chore. At first glance it was kind of surprising that today’s throwback was even considered a throwback, I guess that’s us showing our age. 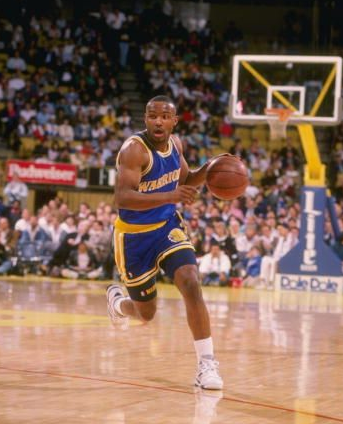 Todays throwback athlete is none other than Timothy Duane “Tim” Hardaway. 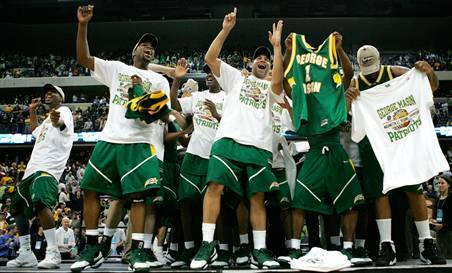 Sit back, relax and lets take a look at #10.